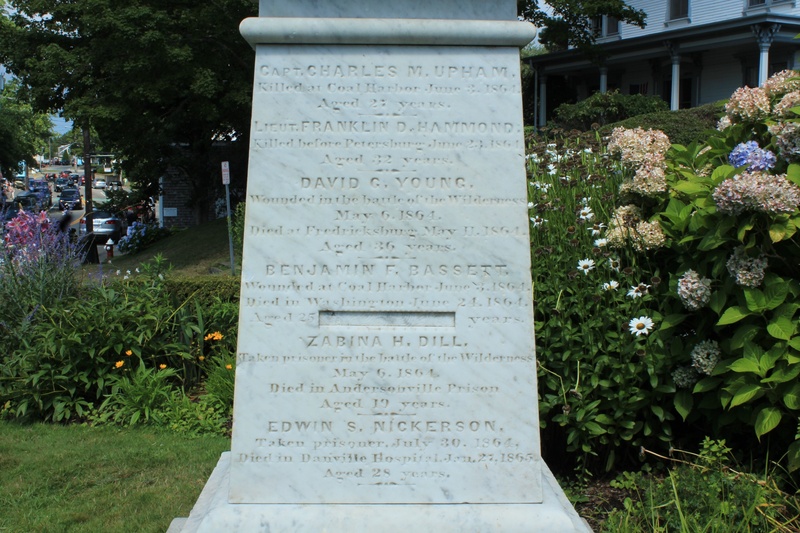 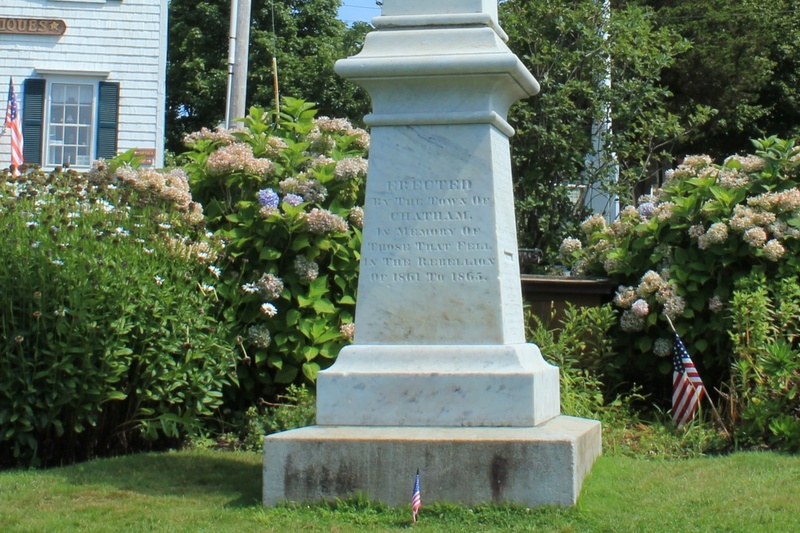 CT Monuments.net » Blog Archive » Civil War Monument, Chatham, Mass. 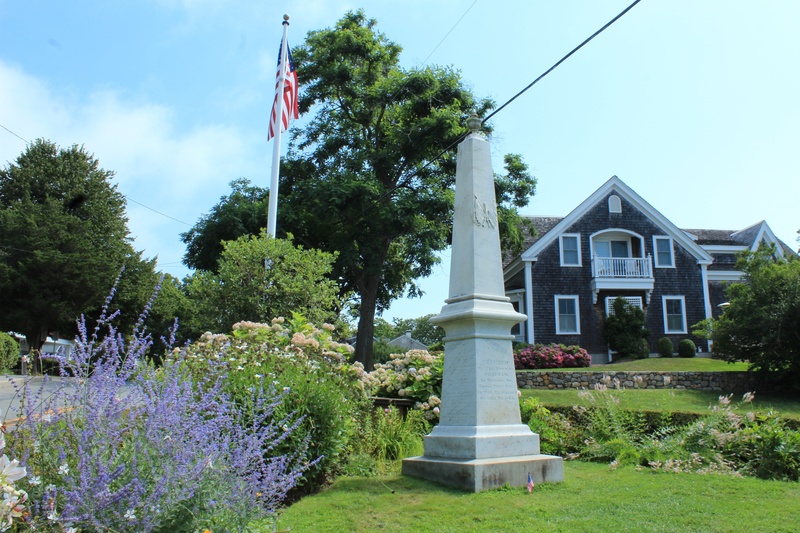 Previous post: Soldiers and Sailors Monument, Wellfleet, Mass. 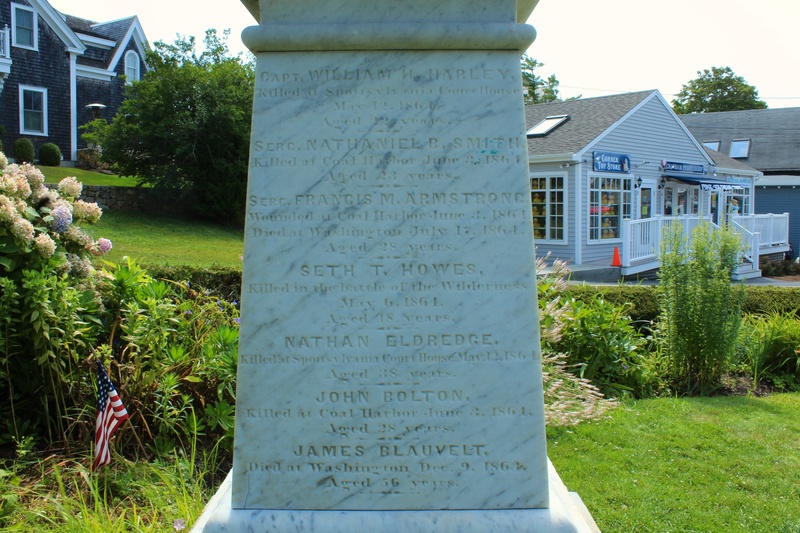 Next post: War Memorials, Brewster, Mass.